The Jewish Community Center (JCC) provides opportunities to become involved in the organized Jewish community by offering cultural, educational, social and recreational opportunities regardless of age, lifestyle, previous involvement or knowledge of Judaism. 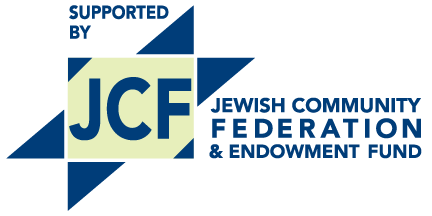 The JCC seeks a Film Festival Program Director to manage all aspects of the Jewish & Israeli Film Festivals, bi-annual programs that run during the months of October and November (JFF) and March (IFF). The successful candidate will enjoy performing a variety of tasks, have a love of Jewish films and culture, be flexible, be able to see a big picture, as well as focus on detail, enjoy working with the public, be a self-starter, independent worker and have the ability to keep the program on its timeline. This position is a permanent part-time non-exempt position. Hours are 22 - 25 per week, compensation in the $22,000 - $26,000 range depending on experience.